As discussed in the article, Establishing YOUR Web Presence, a business’ web presence must include its own website. The first step in having a website is choosing an appropriate domain name and registering it. 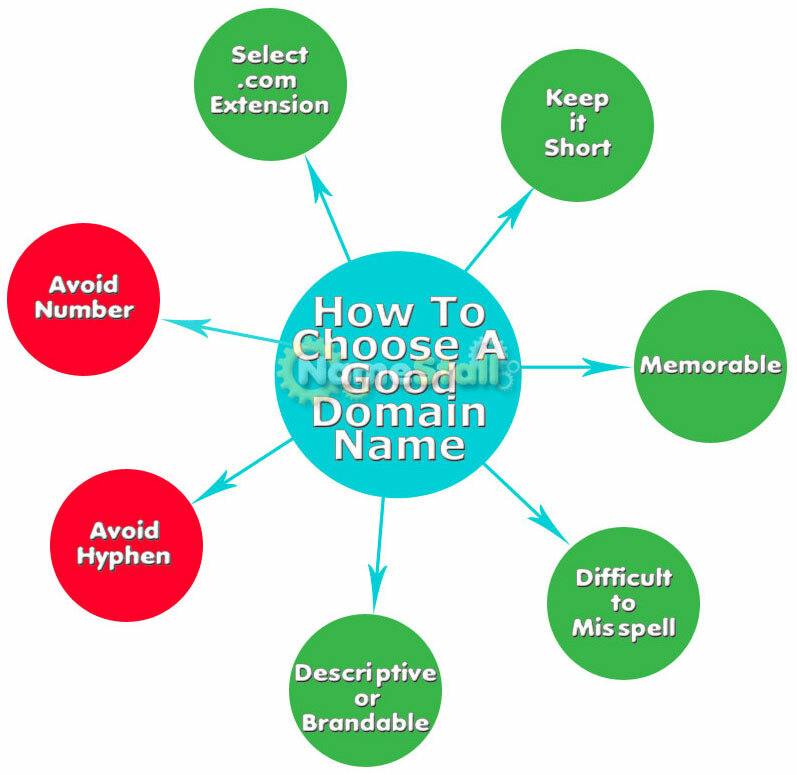 The NAME part could be a personal name, a business or trade name, or a combination of relevant keywords. When deciding on a domain name for your business, you should keep in mind what we’ve already discussed about brand identifiers. Your domain name will form part of your brand identity, so choose well. If available, and if possible (financially), you should consider getting the .COM in addition to your country-specific one provided your business is more than local. If you still need help coming up with a domain name, you should consider using some domain name generators or other such tools to give you some ideas. Now that you’ve decided on a domain name for your business, it’s time to register it. Remember, your domain name is an important investment in the success of your business. For an in-depth coverage of these factors and more, please review the article, Is YOUR Domain Registrar Proving its Worth? Domain Name With or Without Hyphen? Also, check out our “Domain Name Guidelines” board on Pinterest for some more insights. What is your preferred TLD for domains and why? How did you come up with your domain name? Business Owners: Does your domain name meet the 7 major criteria?